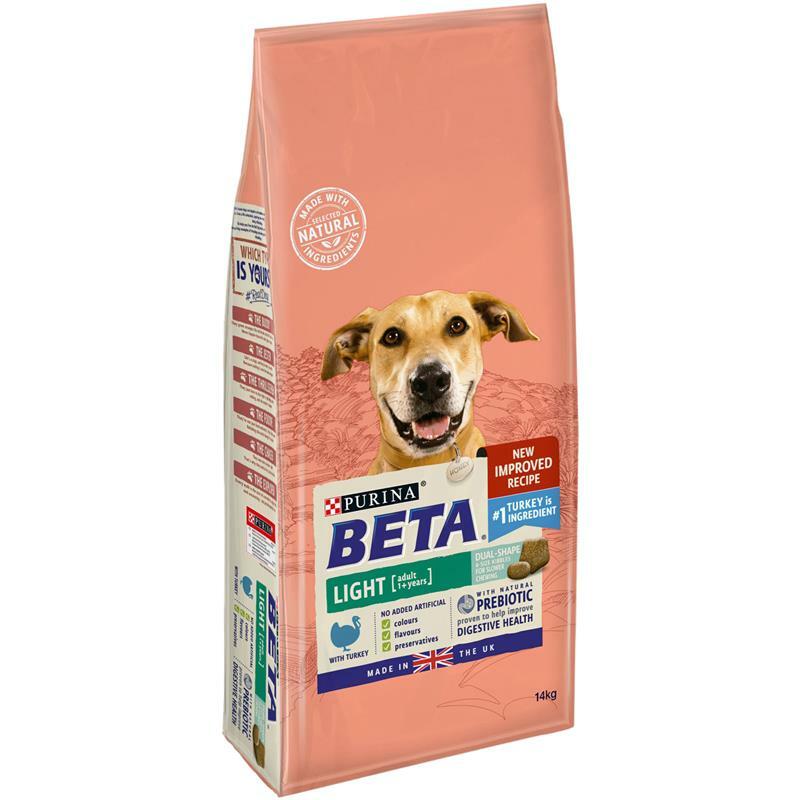 BETA Adult Light Dry Dog Food With Turkey - 14kg. 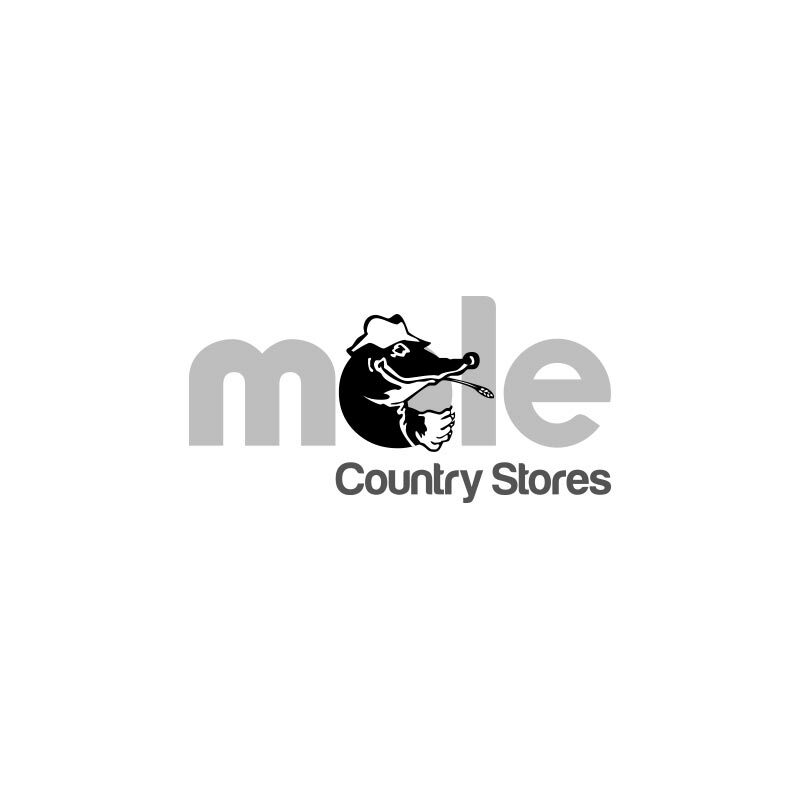 The BETA adult light dry dog food with turkey has tailored nutrition, it is made with a lower level of fat to help your dog maintain an ideal weight and body condition. It is also specially formulated with selected natural ingredients ahelp support digestive health. No added artificial colours, flavours preservatives.